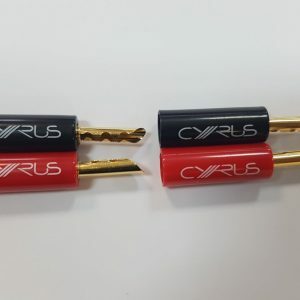 Some older Cyrus products require a 3mm speaker terminal. 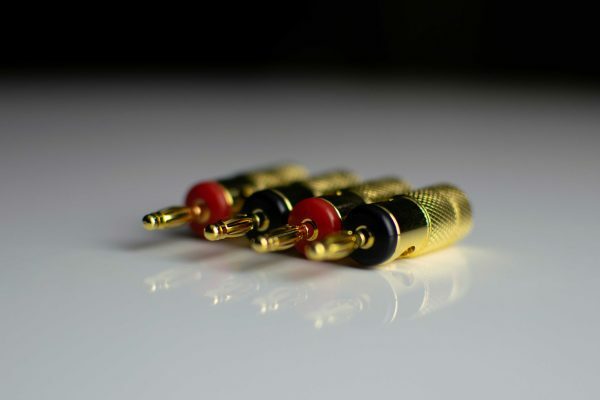 It can be difficult now to find suitable cables as 4mm connectors are much more common. 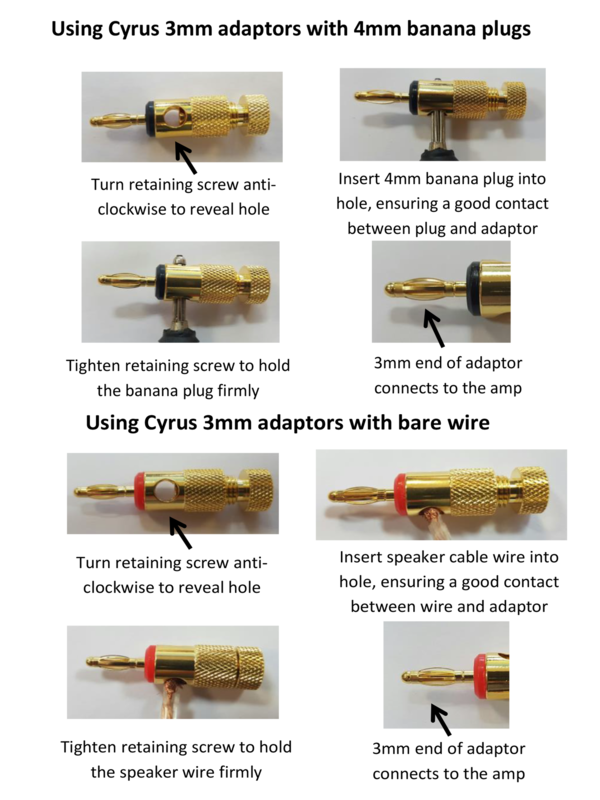 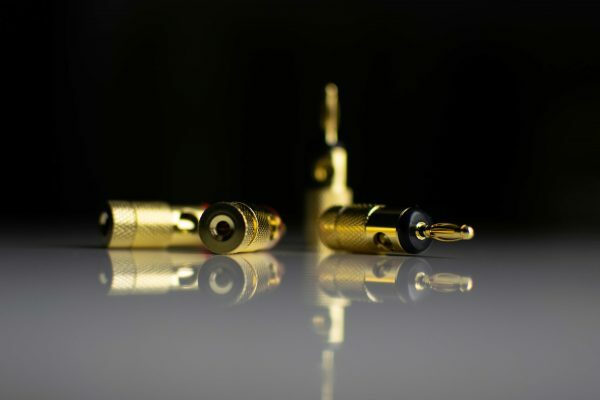 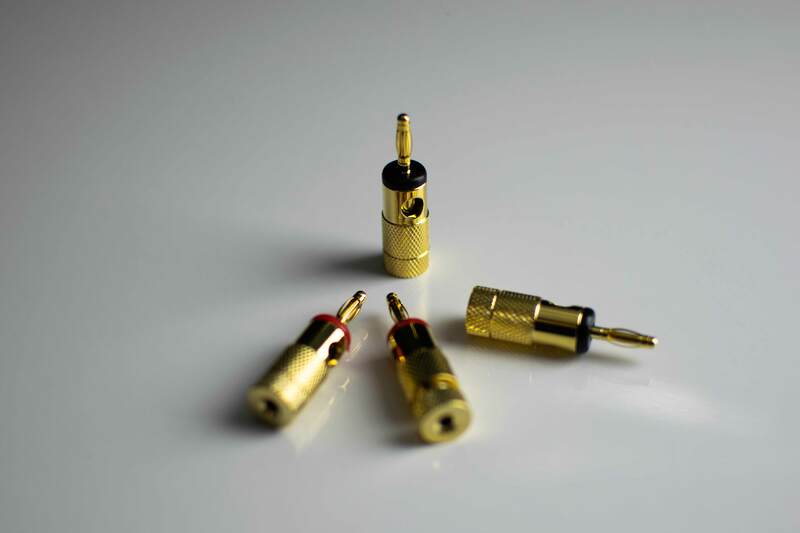 These high-quality adaptors allow a cable to be connected directly, using a tightening nut at the back to grip the stripped cable, or simply allow a regular 4mm banana plug to be connected at right angles by plugging into the opening and secured by tightening.